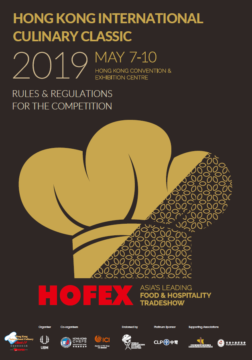 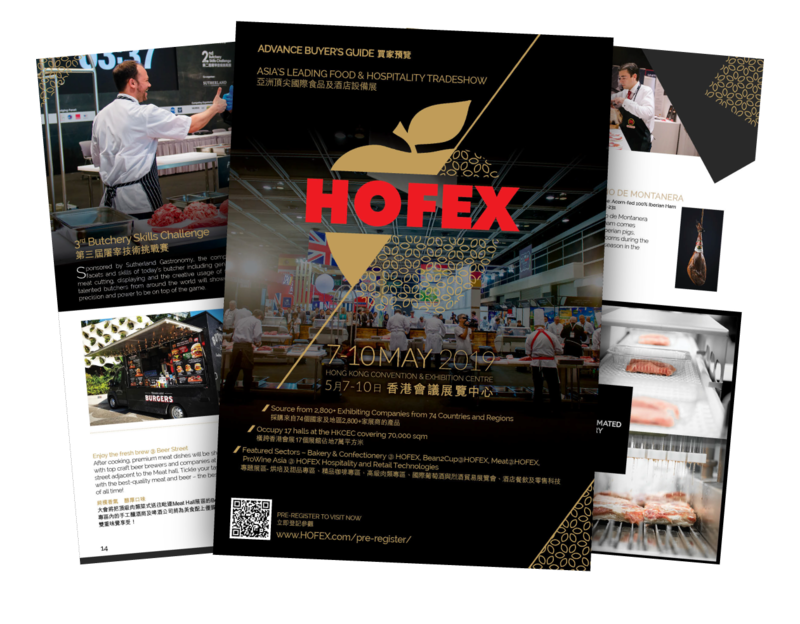 Tremendously grown in the past decade, Hong Kong International Culinary Classic (HKICC) proudly returns to HOFEX 2019. 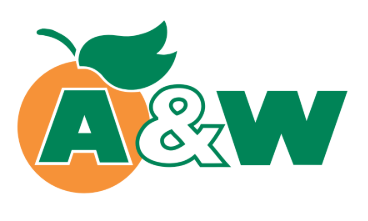 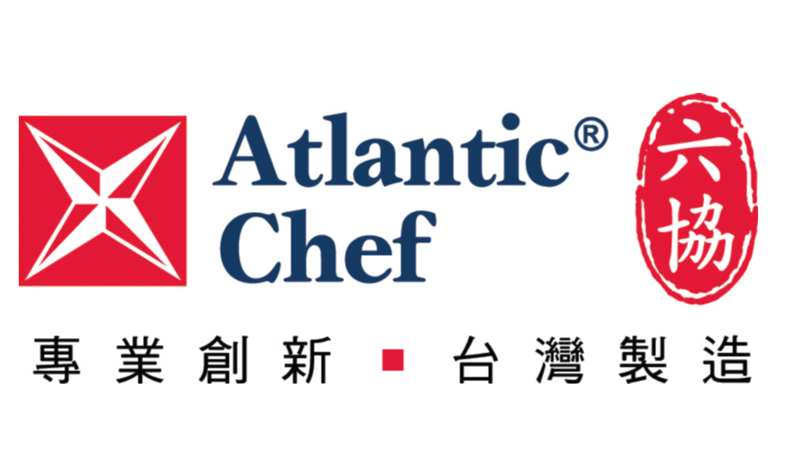 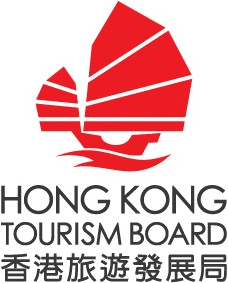 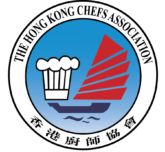 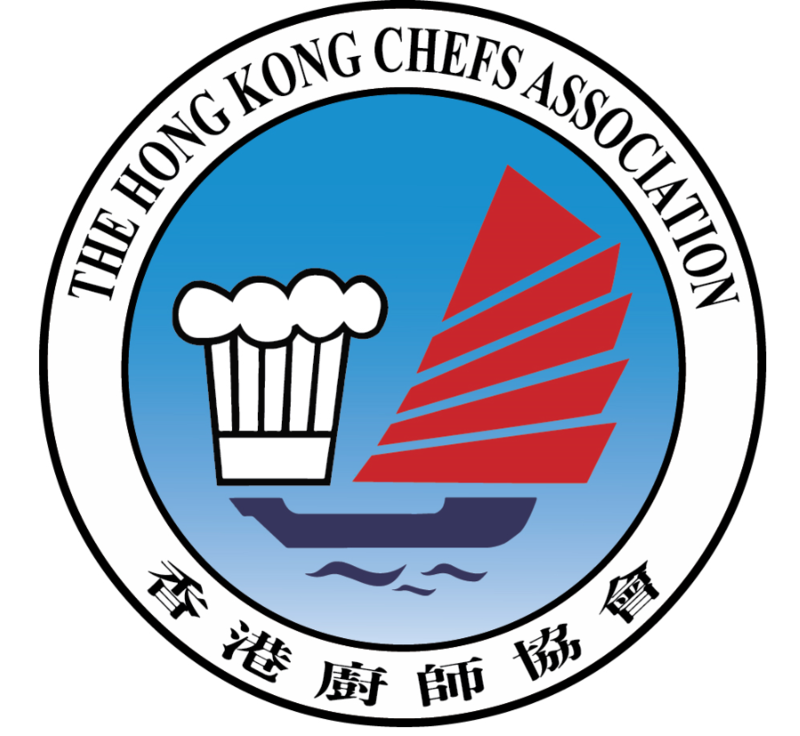 Endorsed by World Chefs – World Association of Chefs Societies and co-organised by the Hong Kong Chefs Associations (HKCA), HKICC 2019 aims at promoting culinary excellence, skills and abilities of Chefs, Cooks, Pastry Chefs / Cooks and Apprentices from close and far. 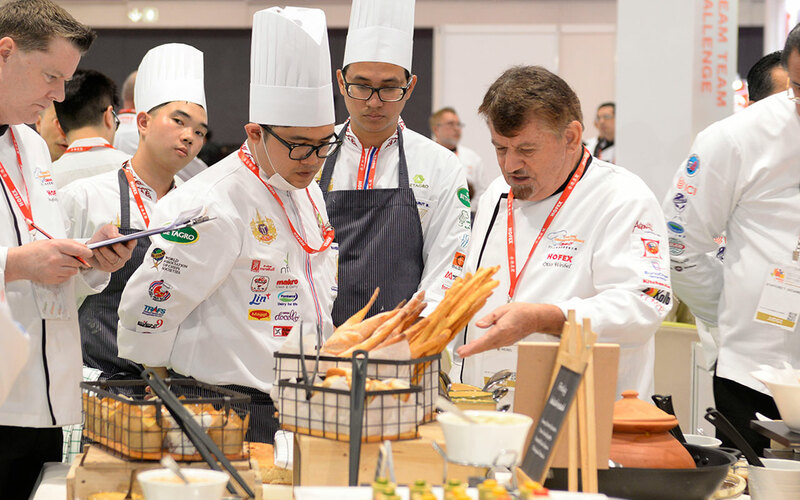 We provide various sponsorship opportunities for you to network with industry professionals. 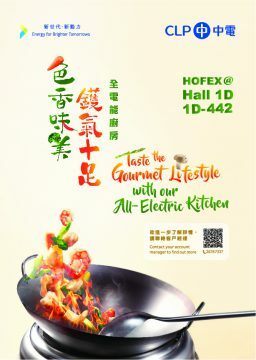 Please contact us at [email protected] for more details.